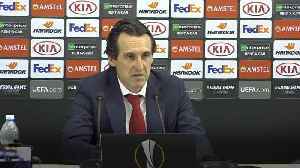 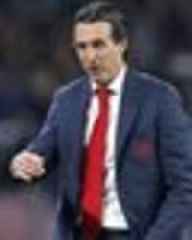 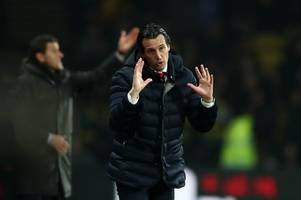 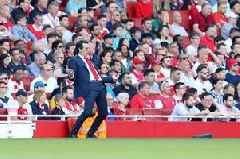 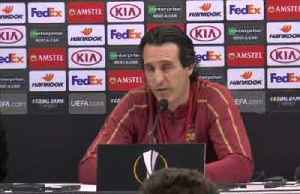 Arsenal 2-0 Watford | Since Unai Emery Took Over You've Shown More Fight! 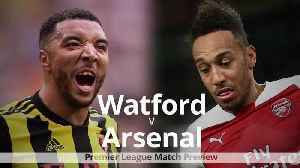 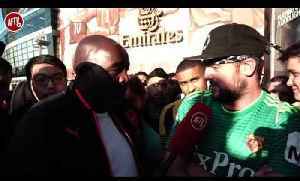 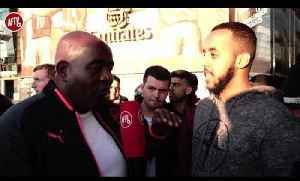 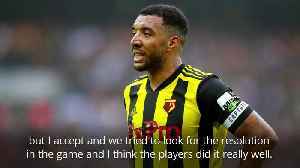 (Watford Fan) AFTV winner of The Best Overall Football Content Creators at The 2018/19 Football Blogging Awards AFTV is..
Arsenal 2-0 Watford | Iwobi Is More Disciplined Now Under Unai Emery AFTV winner of The Best Overall Football Content Creators at The 2018/19 Football Blogging Awards AFTV is the Unofficial Voice..
Arsenal 2-0 Watford | Unai Emery Has Made The Players Step Up A Level ! 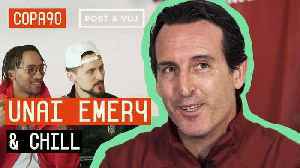 Arsenal 2-0 Watford | Unai Emery Has Made The Players Step Up A Level ! 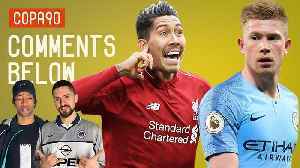 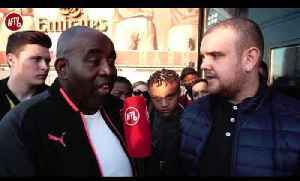 AFTV winner of The Best Overall Football Content Creators at The 2018/19 Football Blogging Awards AFTV is the Unofficial..